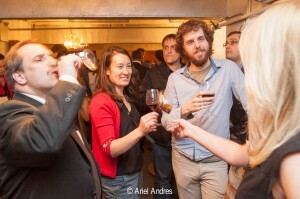 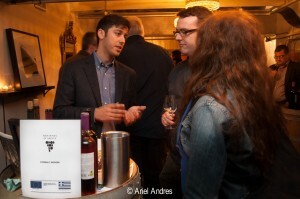 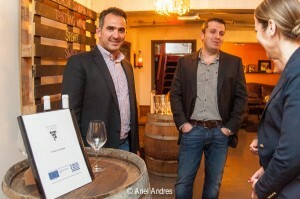 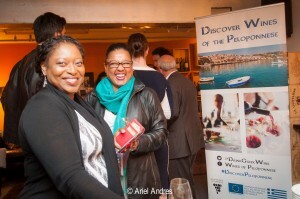 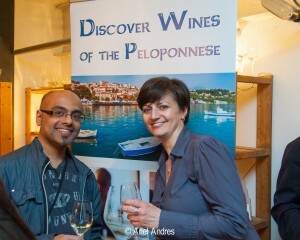 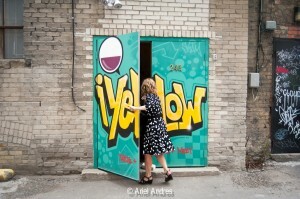 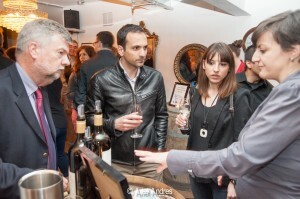 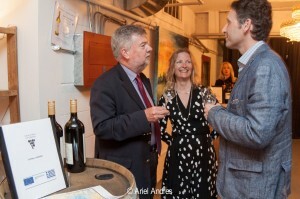 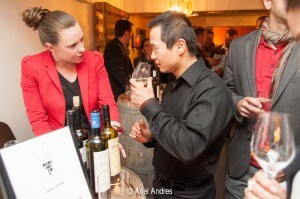 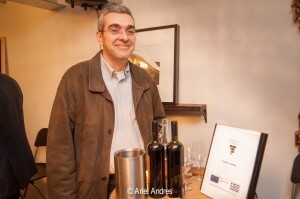 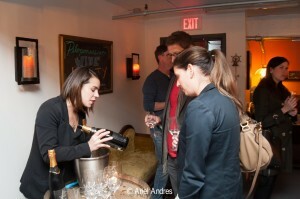 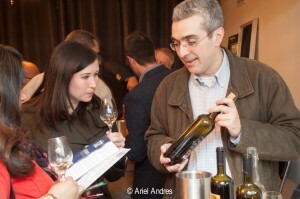 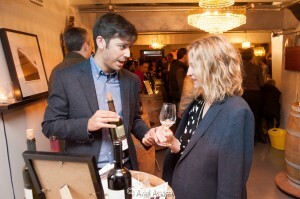 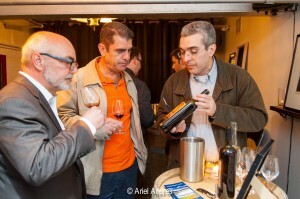 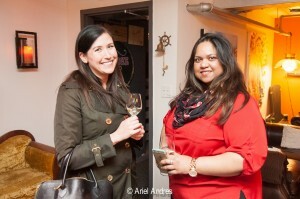 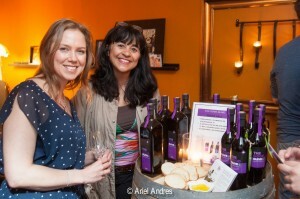 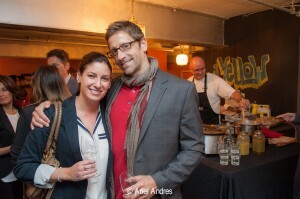 I recently attended a wine tasting at the iYellow Wine Cave featuring Wines of the Peloponnese. 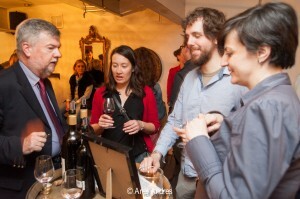 While some of the varietals were well known, for example, Merlot and Cabernet Sauvignon, there were many wines made from grapes unique to the region such as Agiorghitiko and Moschofilero. 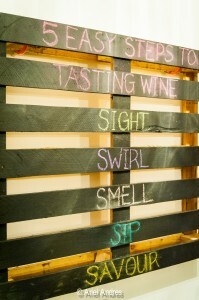 These made for some interesting and delicious new wines, at least new to my palette and to those with whom I spoke. 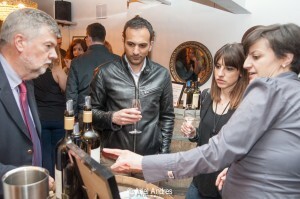 There was more than wine at the tasting. 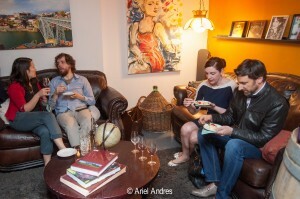 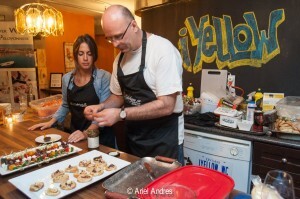 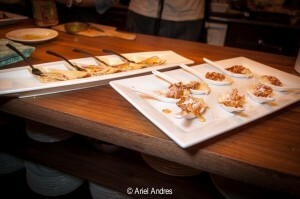 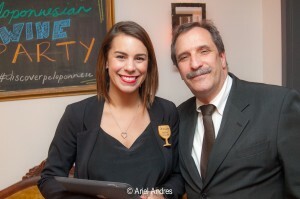 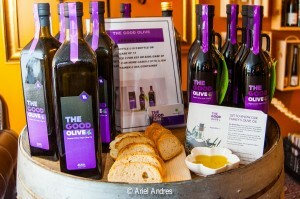 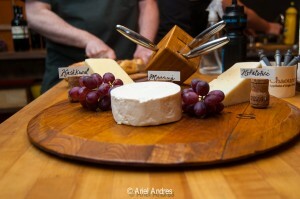 There was cheese, food, and being a Greek tasting – olive oil. 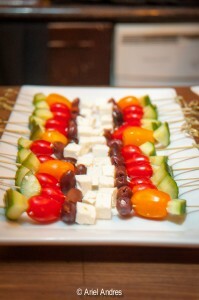 Kalofagas-Greek Food & Beyond catered the event.